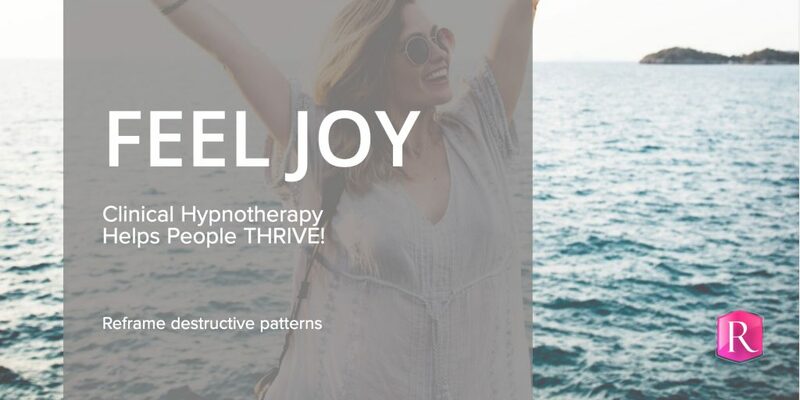 Clinical Hypnotherapy Helps People THRIVE! My Version Mashes Together Spiritual Psychology & Hypnosis. You’ll experience joy again! Hypnosis helps the subconscious mind to change and reframe destructive patterns. Spiritual psychologies principles suggests that your life is a series of lessons, “The issue is not the issue, but how you relate to the issue is the issue”, Clinical Hypnotherapy changes your perceptions at the subconscious level, meaning, that your life can flourish! Combining the two modalities together creates a system that allows awareness of life’s misunderstandings and judgments to be reframed into new positive ones. Relationship issues, weight, substance abuse, anxiety, depression and even test anxiety, etc are false realties that have been programmed in attempt to alleviate root issues that have not been worked through. By using clinical hypnosis, the subconscious mind can be reprogrammed to respond to the new choice of a healthier lifestyle. Issues evaporate because Clinical Hypnosis changes thought patterns and belief systems at the subconscious level. The subconscious rules your life! Treating Depression With Hypnosis: Integrating cognitive-Behavioral and Strategic Interventions – As a pioneer in the use of hypnosis in treating depression, Dr. Michael Yapko brings readers the newest research data about overcoming depression as well as detailed examples of hypnotic strategies at work in the clinical context. The cliché clock swaying back and forth in front of a volunteer’s face that magically convinces them that they are a chicken or convinces them to bark like a dog. It’s entertaining to witness these silly antics on stage; however, when taken more seriously, clinical hypnosis can be used as a very effective therapeutic and enlightening tool. Hypnotherapy allows you to navigate subconscious feelings, release and heal them, and then create a better version of yourself. Hypnosis has been practiced within professions such as psychiatrists, psychologists, physicians, dentists, chiropractors, marriage counselors, social workers, nurses, and physical therapists. What’s it like to be in a hypnotic state? To gain a better understanding of what it is like to be in a hypnotic trance, think about when you daydream; you wake up realizing that you are sitting at your desk in the office, you have been looking out the window and now you are back in the present moment, back at the task in front of you. You were in the land of daydreaming far off from anything work-related. Perhaps you were on a vacation in France or a dancer in front of a delightful audience. The world is no longer around you, but just a minute ago, another world existed. Daydreaming is a similar to hypnosis. Depending upon ones suggestibility, a person can go in and out of trance-like states several times a day. Hypnosis happens when the conscious and subconscious mind comes together. In this state you are not asleep or awake. It is somewhere in between. A hypnotic sleep is a twilight experience. Hypnosis is a heightened state of awareness that in a positive way alters the state of consciousness. When in this state, you are aware of your surroundings including all the noises around you. On another level, you feel distant from those sounds and surroundings; it is as if there is an absence of time. Hypnosis is a focus of concentration where visualizing and imagining take place. While in the state of hypnosis, the subconscious mind is open and receptive to receive positive images and suggestions. Hypnotherapist, specifically, design the client’s session based upon client needs and desires. Hypnosis occurs when an overload of message units and information comes into the conscious mind. The conscious mind has a difficult time handling the amount of data it is receiving so an escape occurs. This escape is called the fight and flight mechanism. When the flight and flight mechanism has been activated, ones suggestibility has been heightened and the subconscious mind can be more easily accessed. Whether a person is in self-hypnosis or has help from a therapist, the subject must want the experience. The subject will only do what they want to do; they are in control at all times. Because of the fact that the client must have the desire to be hypnotized, all hypnosis can be considered self-hypnosis. We offer office visits and/or recorded Skype/Zoom & telephone sessions! You do not have to leave the comfort of your own home! For children ages 4 to 8 Rochelle Cook has created a character named Supa Bunnee, her magic cape works wonders! 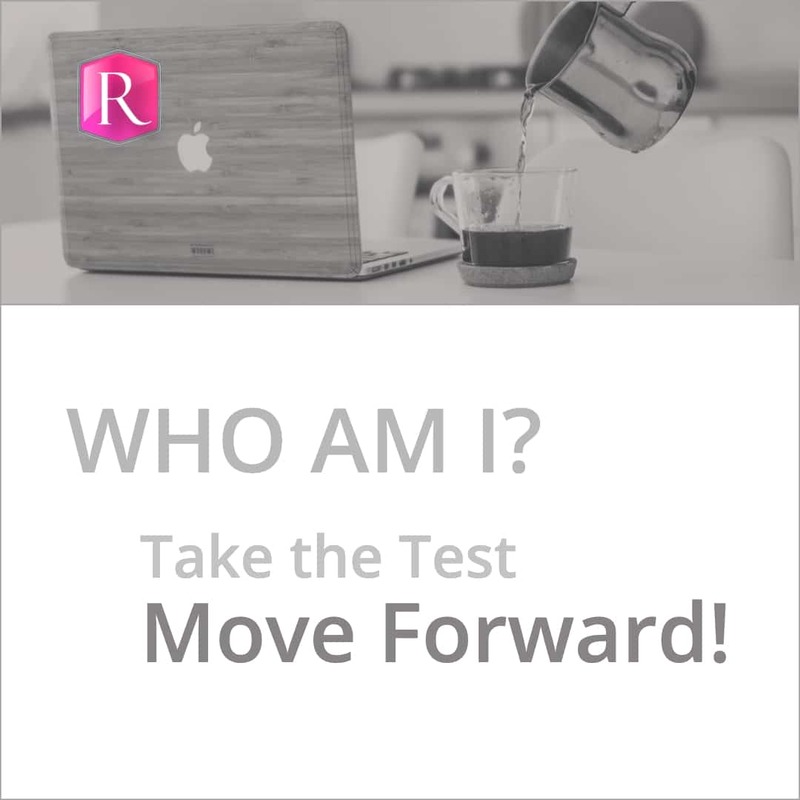 Self-Esteem, self-image, self-awareness, re-connection to Self. Hoʻ Opono Pono – An ancient Hawaiian practice of reconciliation and forgiveness. Not sure if hypnotherapy or my methods will work? Please reach out and book a FREE consultation with me and tell me your story. Spiritual psychologies principles suggests that your life is a series of lessons, the maxim is “how you work the issue is the issue.”Combining the two modalities together creates a system that allows awareness of life’s misunderstandings and judgments to be reframed into new positive ones. 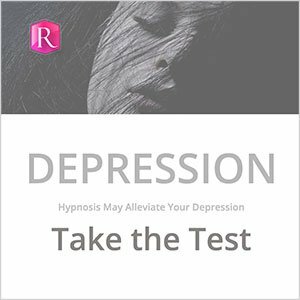 Over eating, relationship issues, and even test anxiety are reactions that have been programmed in attempt to alleviate root issues that have not been worked through. By using clinical hypnosis, the subconscious mind can be reprogrammed to respond to the new choice of a healthier lifestyle. Relationship issues evaporate because Clinical Hypnosis changes thought patterns and belief systems. The PROOF is in: Hypnotherapy is Therapeutically Effective! Hypnosis happens when the conscious and subconscious mind comes together. In this state you are not asleep or awake. It is somewhere in between. A hypnotic sleep is a twilight experience. Hypnosis is a heightened state of awareness that in a positive way, alters the state of consciousness. When in this state, you are aware of your surroundings including all the noises around you. On another level, you feel distant from those sounds and surroundings, it is as if there is an absence of time. Hypnosis is a focus of concentration where visualizing and imagining take place. While in the state of hypnosis, the subconscious mind is open and receptive to receive positive images and suggestions. Hypnotherapist, specifically, design the client’s session based upon client needs and desires. Hypnosis occurs when an overload of message units and information comes into the conscious mind. The conscious mind has a difficult time handling the amount of data it is receiving so an escape occurs. This escape is called the fight and flight mechanism. When the flight and flight mechanism has been activated, ones suggestibility has been heightened and the subconscious mind can be more easily accessed. Whether a person is in self-hypnosis or has help from a therapist, the subject must want the experience. The subject will only do what they want to do; they are in control at all times. Because of the fact that the client must have the desire to be hypnotized, all hypnosis can be considered self-hypnosis. I offer office visits and/or recorded Skype/Zoom & telephone sessions! You do not have to leave the comfort of your own home to experience your life getting better. Hoʻoponopono – An ancient Hawaiian practice of reconciliation and forgiveness. Law of Attraction, discover what you need. Attract love, abundance, care, the right relationship. “How do you attract the right people into your life?